Professor Vincent Brannigan holds his Juris Doctor degree from Georgetown University and is a member of the Maryland and D.C. Bars. 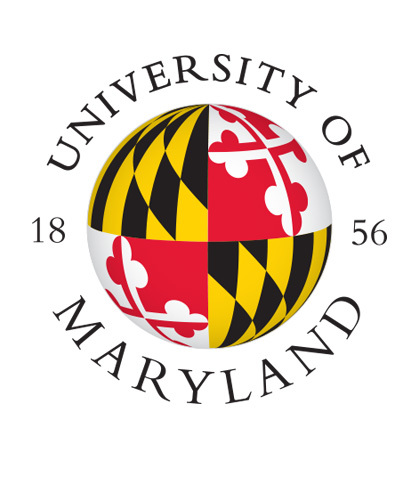 He has been a full time faculty member at the University of Maryland since 1977. Prior to joining the faculty, he worked at the Consumer Product Safety Commission, the National Fire Prevention and Control Administration and the Center for Fire Research at the National Bureau of Standards. He authored the legal materials for the Open Learning Fire Service Program and has been an adjunct faculty member at the US Fire Academy since it was founded. Professor Brannigan's primary research and teaching areas are product liability and government regulation of technology, with a special emphasis on the problem of dealing with novel technologies. He has been a consultant on technology and the law to the Office of Technology Assessment and other federal agencies and has assisted numerous local regulatory officials. Product liability and government regulation of technology, with a special emphasis on the problem of dealing with novel technologies.